This 6oz hip flask is made from 100% genuine top layer leather which is among the best leather available. 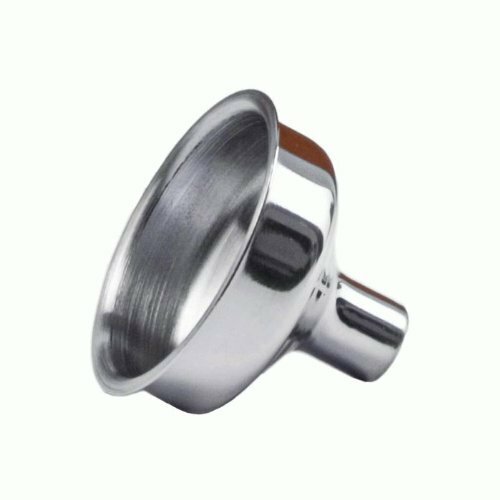 The flask body is made from 304 stainless steel and is a full 0.5mm thick making it puncture resistant. This flask is designed for both men and women but over time we have noticed that the majority of recipients are men so it appears as though a man's taste in hip flasks is hit right on the money with this one. 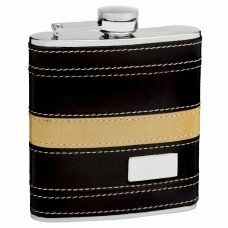 The flask features black leather that wraps all the way around that is divided in the center by a stripe of cream colored leather. 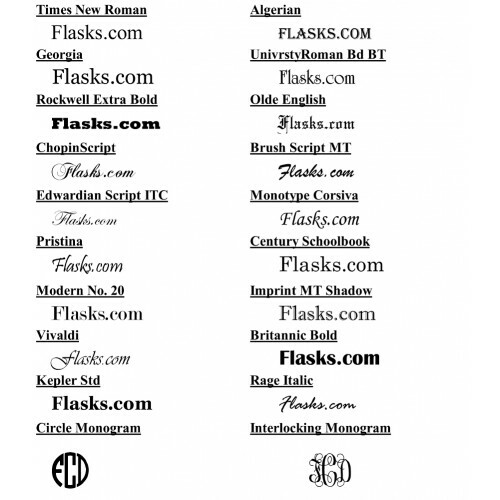 The bottom right hand corner has a built-in engraving area that is the perfect size for three letter initials (first name, middle name, last name) or a three letter monogram (first name, last name, middle name) with the first letter of the last name in the center and larger than the other two letters. 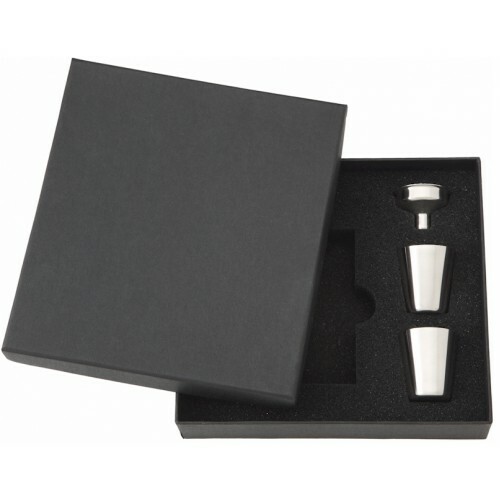 This is a super high quality hip flask that will not let you down!